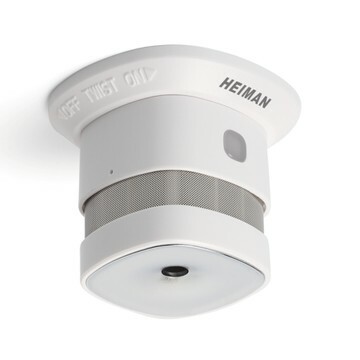 Product information "HEIMAN Smoke Sensor"
The HEIMAN Smart Smoke Sensor owns an accurate capture of smoke and you will alert acousticly and visually. 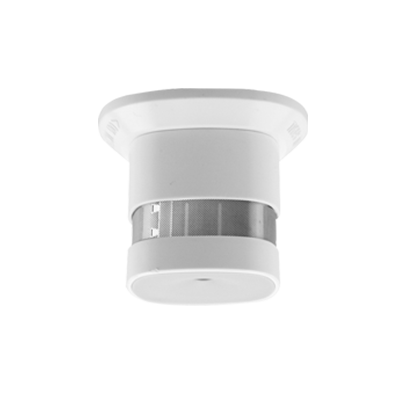 In a serious situation the smoke sensor alerts with a red LED which flashes rapidly and with a noisy alarm. Furthermore there is the opportunity to receive a warning on your smartphone if you are not at home. This prevents a fire emerging from smoke and expensive consequential damages. Because of the use of the wireless technology Z-Wave the sensor can be connected to any Z-Wave gateway. Thanks to the latest Z-Wave Plus standard the Smoke Sensor ensures a batterie lifetime of 3 years. 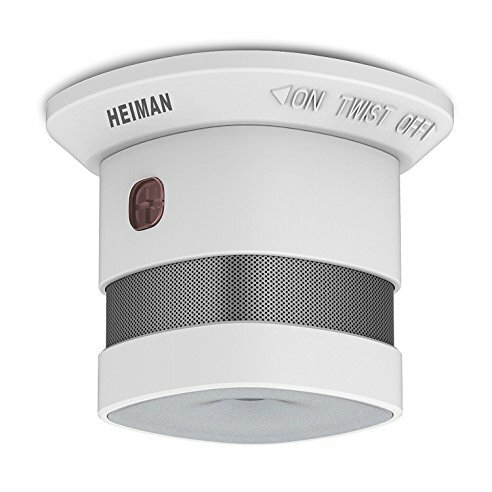 Related links to "HEIMAN Smoke Sensor"